Discover the villages of the Basque Country from the Oyam de Bidart campsite. 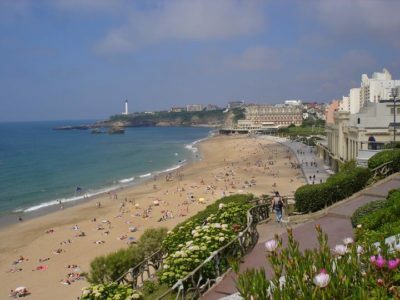 You will probably visit Biarritz and its beaches, the rock of the Virgin Mary, Saint Jean de Luz and its large sheltered bay, its charming pedestrian streets or Bayonne with its predominant Basque architecture. Our team will indicate visits not to be missed to bring back wonderful memories during your holiday. 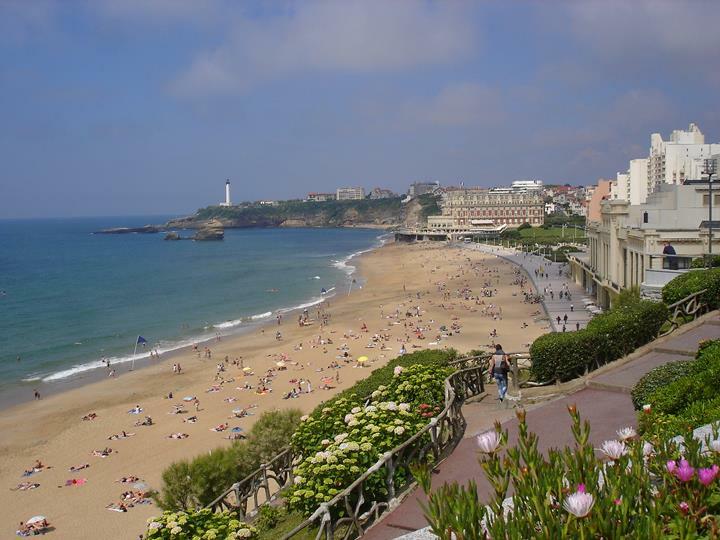 From the Oyam campsite, you will discover Biarritz. 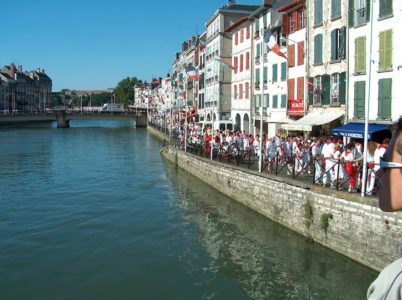 From the Oyam campsite, you will discover Bayonne. 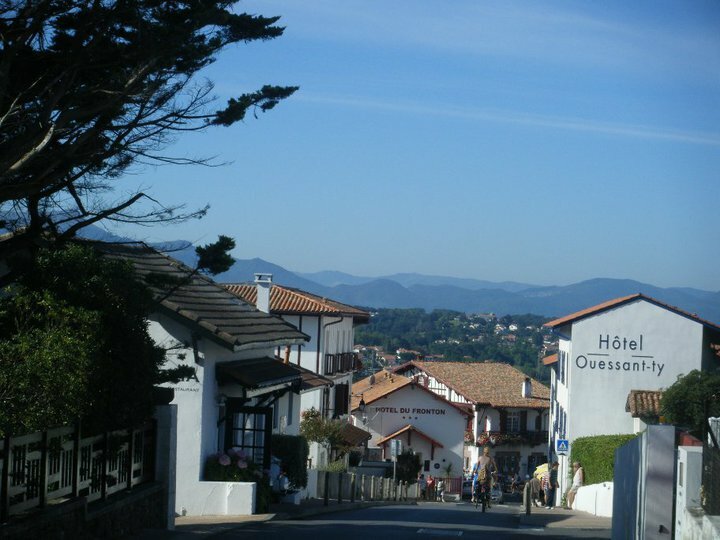 From the Oyam campsite, you will discover Bidart, our village. 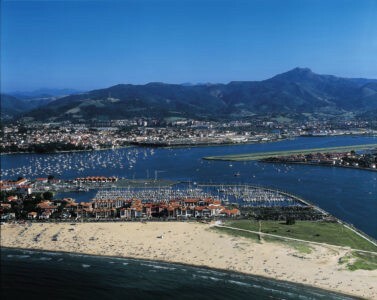 Are there any fishing ports in the Basque country? 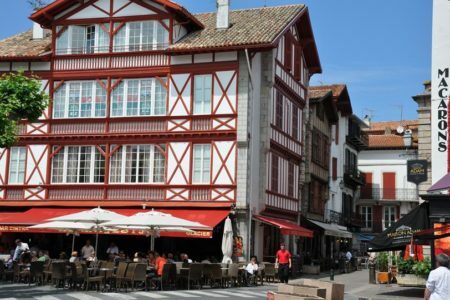 The Basque ports are as many invitations to travel, the one of Saint Jean de Luz and its auction exudes an unforgettable atmosphere. Basque architecture is expressed in many villages ! 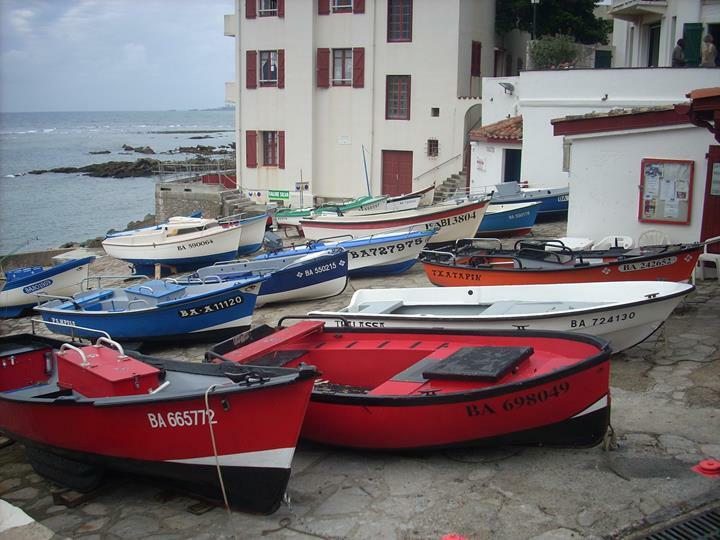 From Camping Oyam, discover Saint Jean de Luz, its port, its pedestrian streets and its beautiful seafront. 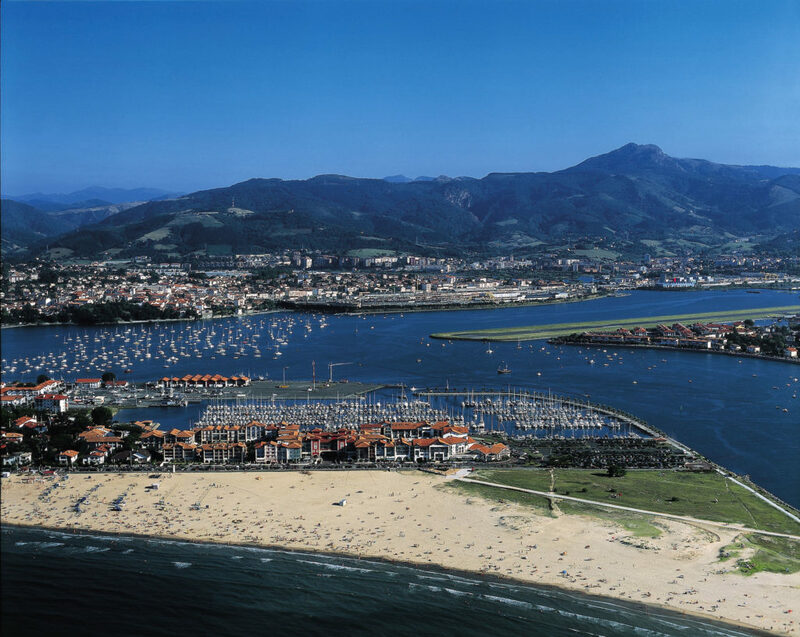 From Camping Oyam, discover Hendaye, its magnificent beach and marina. 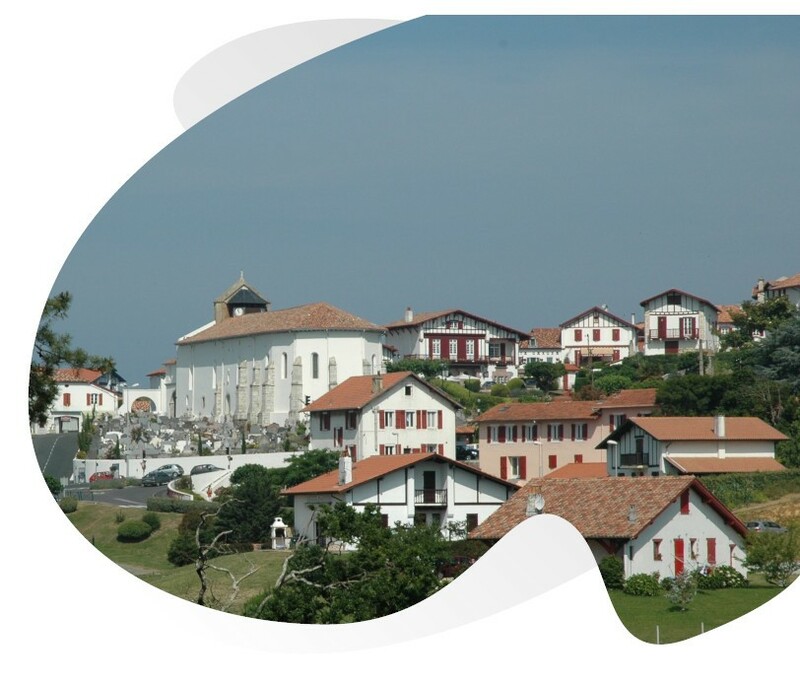 From Camping Oyam, discover Guéthary. 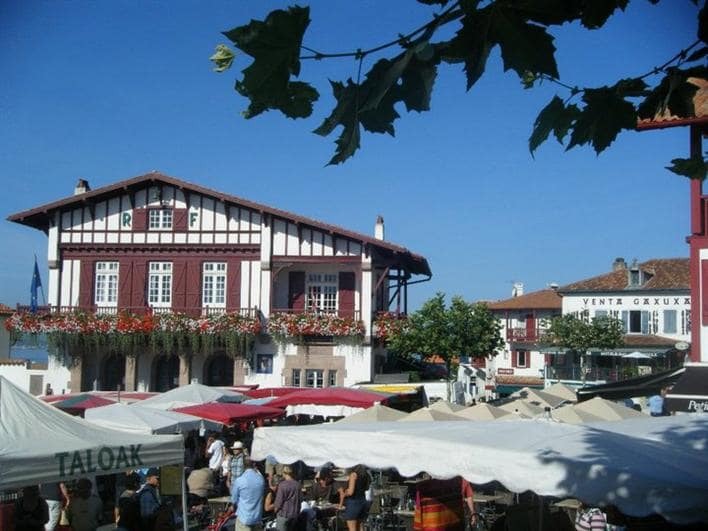 When discovering the towns and villages of the Basque Country, don’t miss the markets with regional products.